Adrian Sieber studied jazz guitar and classical guitar at the Richard Strauss Konservatorium in Munich, Germany (now University of Music & Theatre Munich) under Peter O’Mara and Barbara Polasek. 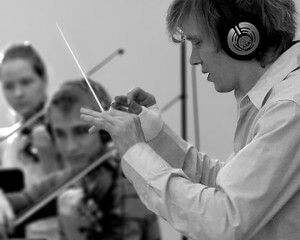 He then moved on to study composition under Professor Heinz Winbeck at the University of Music in Würzburg, Germany, before graduating with a Master Class Diploma in May 2009. In recent years, his solo musical and chamber musical works have been performed throughout Germany and Austria and have been broadcast repeatedly by broadcasters like BR, SWR, WDR and ORF among others. In addition, Adrian Sieber wrote several operas that gained him recognition within the opera scene. 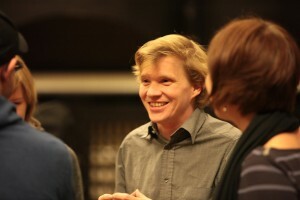 For instance, his opera “Tod eines Schneiders” (Death of a Dressmaker) won 2nd price at the Berlin Opera Competition in 2006, his opera “Vertigo” (based on the film by Alfred Hitchcock) premiered in 2009. In 2009, Adrian Sieber was an artist in residence at the Cité des Arts in Paris, France, as part of a scholarship awarded to him by the Free State of Bavaria. Since 2010 he began focusing on stage and film music, working for several theatres and film production studios in Germany. So far he composed and produced music for five feature-length films, ten short films and numerous commercials. 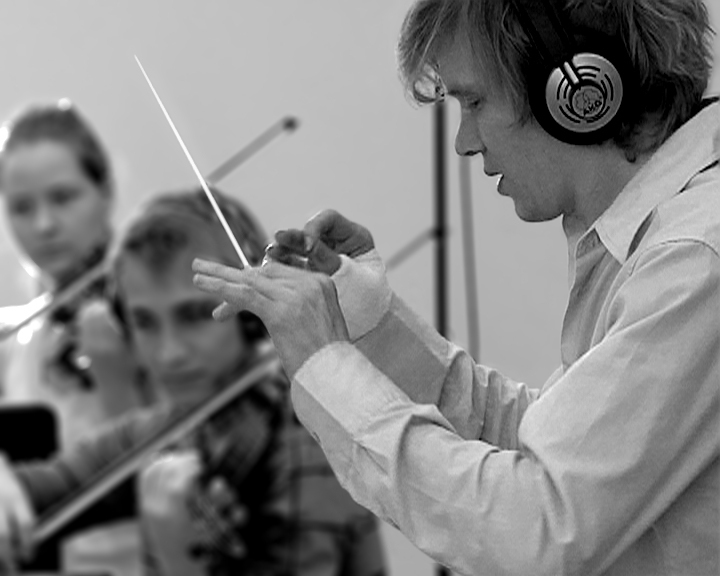 He has been nominated three times for the prestigious Jerry Goldsmith Award in Film Music. For the past four years he also worked as music director at the Theatre in Augsburg, Germany, and is part of the music and performance project “Elektra Volksbad“, for which he was awarded with the Fellowship Award in Music by the city of Munich. Also in 2010, Adrian Sieber began lecturing music theory at the University of Bamberg, Germany. Adrian currently resides in Munich.